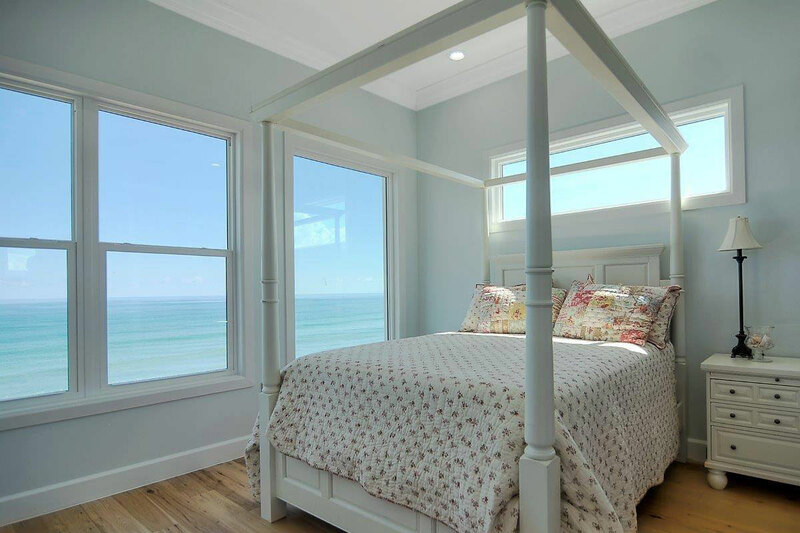 You’ll Love Our 3 Phase Building Process from Beginning to End! Preliminary Meeting—We meet with you to discuss ideas and Walden Homes standard features. This service is provided free of charge. Home Site Evaluation or Selection—We walk your lot or visit potential lots with you to discuss related costs and amenities. This service is provided free of charge. Initial Design Meeting—Together with you and your family we establish design criteria to develop a basic floor plan of your home. This service is provided free of charge. Preliminary Floor Plan & Cost Analysis—We present you with a preliminary cost analysis based on the concept floor plan developed during the initial design meeting. This step will help you determine if this design will fit your budget. If necessary, revisions can be made to meet your budget requirements. This service is provided free of charge. Plan Development—With your approval of the preliminary costs and floor plan, we will proceed to the pre-construction agreement. This agreement covers the Architect/Designers fees and will provide you with a complete set of construction plans. This step usually requires multiple builder and client meetings to review and revise plans. 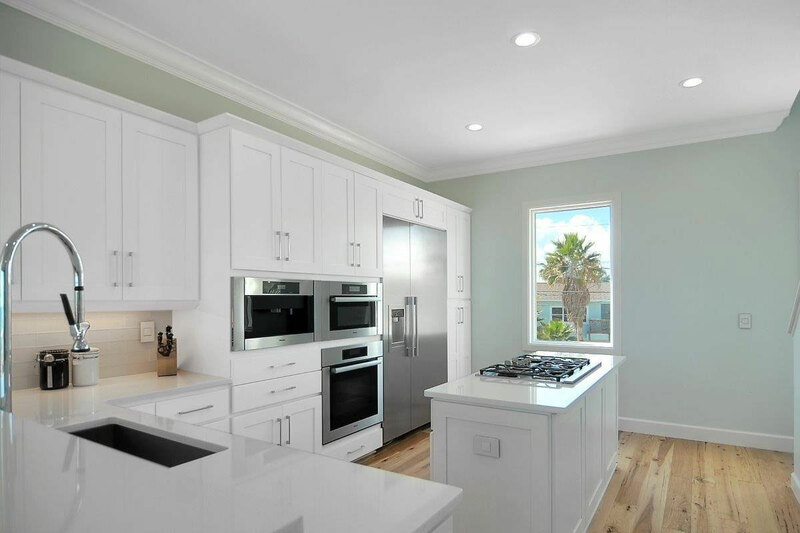 Final Plans & Specifications—You will receive a contract summary, which includes the final plans, specifications and cost breakdown. If necessary, revisions can be made to meet your budget requirements. Construction Documents—At this point, we will sign the final plans, specifications and construction contract. The pre-construction agreement will be credited towards your final construction costs. You are presented with a copy of the final set of plans, specifications and contract. Financing—You will finalize the required documents for interim financing with your Mortgage lender. 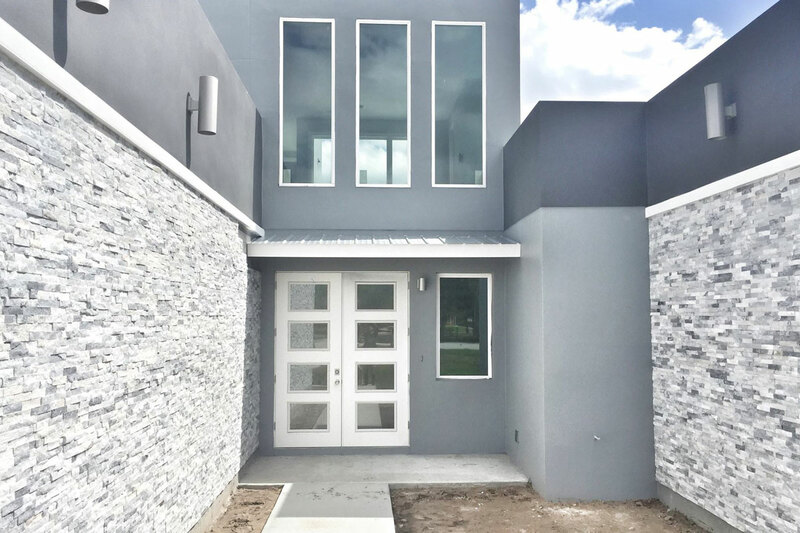 Close Interim Financing—Once you have closed with the title company and upon approval of architectural review committees’ requirements (if applicable) and city building permits (if applicable), construction is ready to begin. 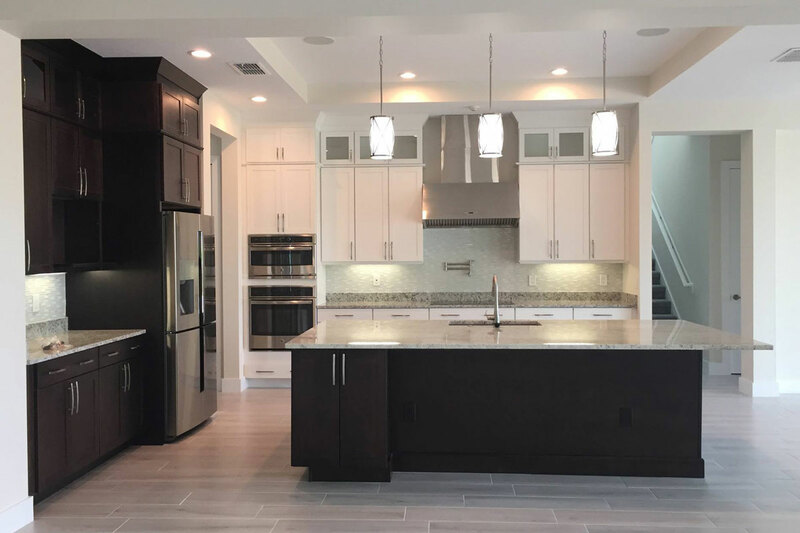 At Walden Homes we recognize that the key to customer satisfaction is communication, which is why you, our homeowner, are very involved in the construction process. 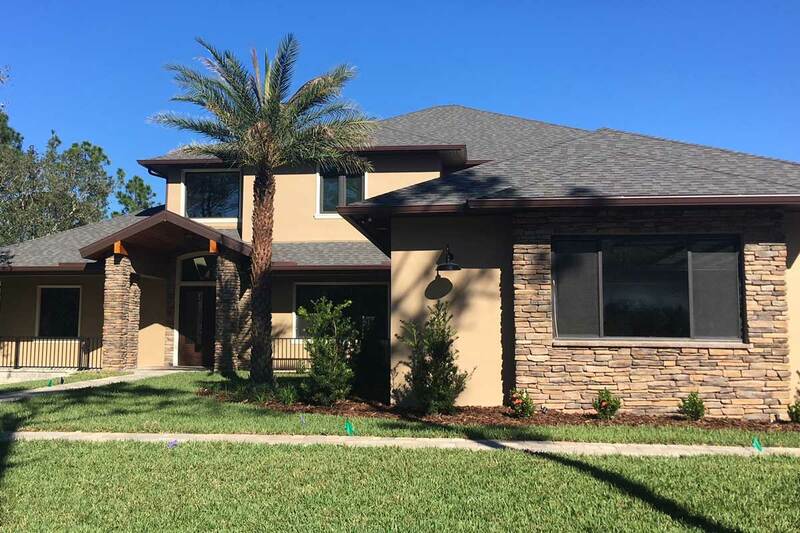 We maintain weekly communication with you during construction in addition to holding the following builder-homeowner walkthroughs to answer any of your questions. Pre-foundation pour—We meet with you onsite to review plans and specifications prior to the foundation pour. Pre-Sheetrock—We meet with you onsite to review the following systems: Framing, Plumbing, Electrical and HVAC. Closet & Trim—We meet with you onsite to review closet layout and trim selections. Move-in Walkthrough & Orientation—We meet with you onsite to walk your newly completed home. 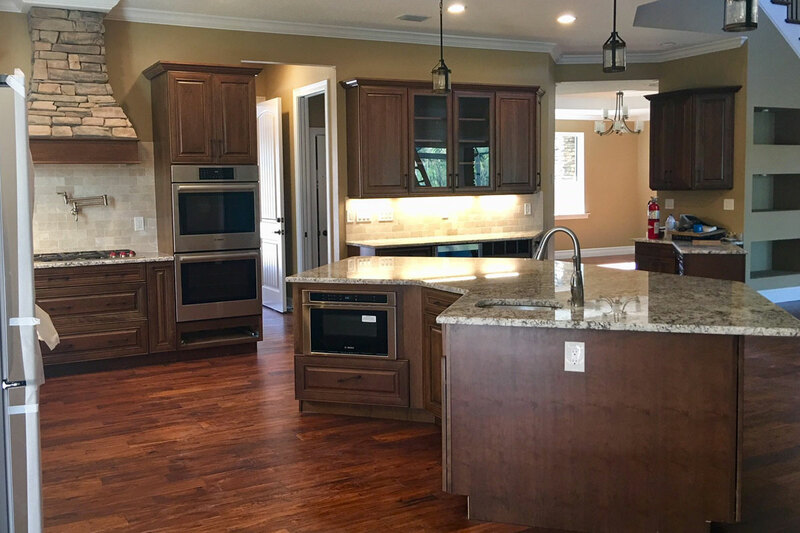 The goal of this walkthrough is to provide a through orientation and explanation of all systems of your Walden Custom Home before move in. Walden will do everything it can to ensure that you are entirely satisfied with your new, custom home. 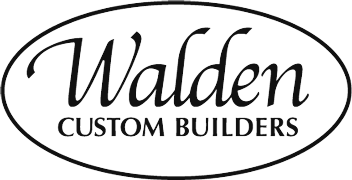 Find out more about the small differences that truly set Walden apart from other custom builders. 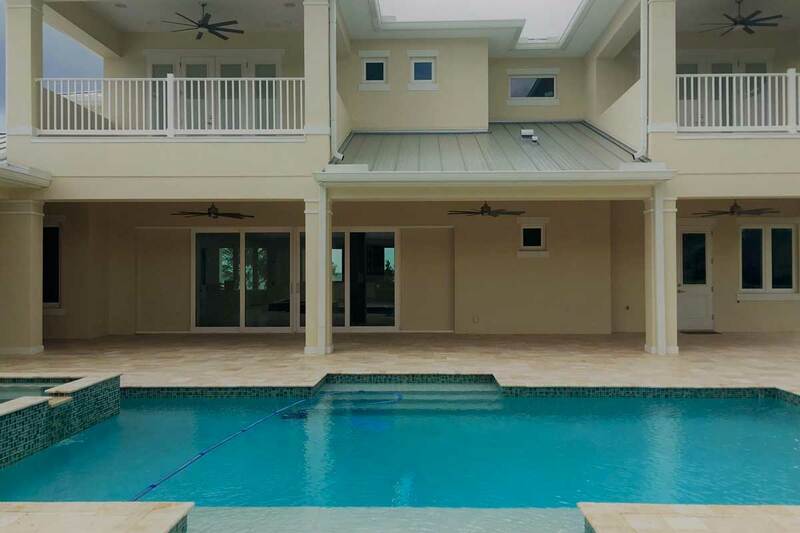 Check out some of the custom homes we've build around Brevard County. We’re take great pride in each and every home we build. Get answers to your questions about the custom building process. See what questions are most commonly asked by our customers. 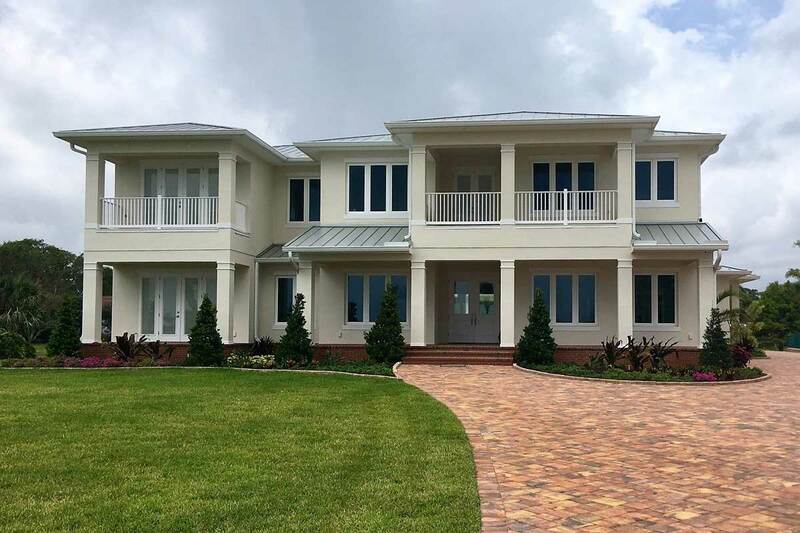 Learn about our Brevard home-building business. 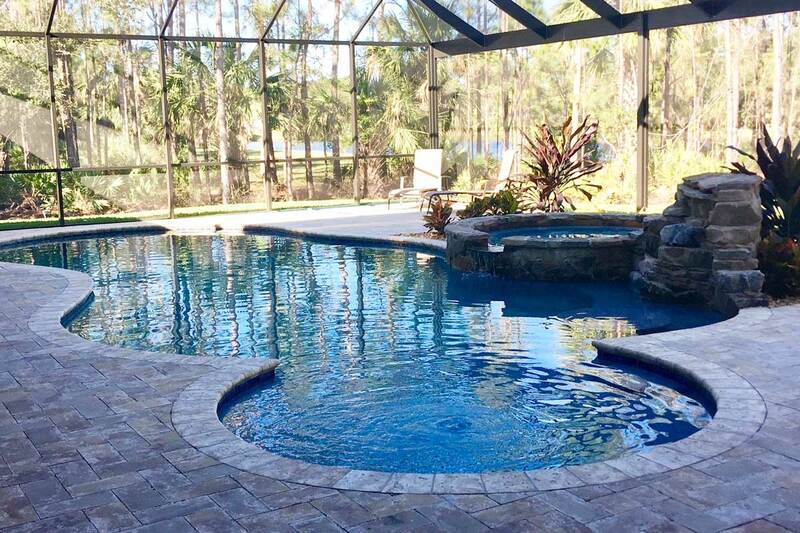 We are proud to have served Brevard for over 20 years. From our family to yours… thank you for your interest in Walden Homes. It would be our privilege and honor to have you part of the Walden Family of Homes. Are You Ready to Build You Dream Home?